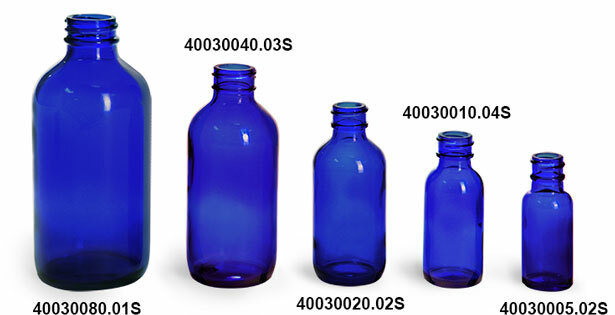 The blue glass boston round bottles are available in three convenient sizes. 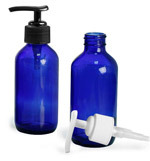 These blue glass bottles come with white bulb straight glass droppers, which come packed in sealed plastic bags, fresh and clean. 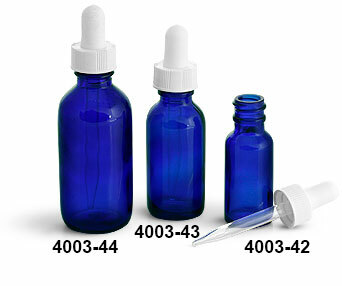 The blue glass boston round bottles with glass droppers are available in case packs of 48. 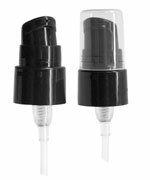 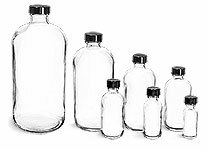 To purchase these bottles in bulk quantities, scroll down to the bulk section, select the appropriate size and quantity, and click the "Buy" button.